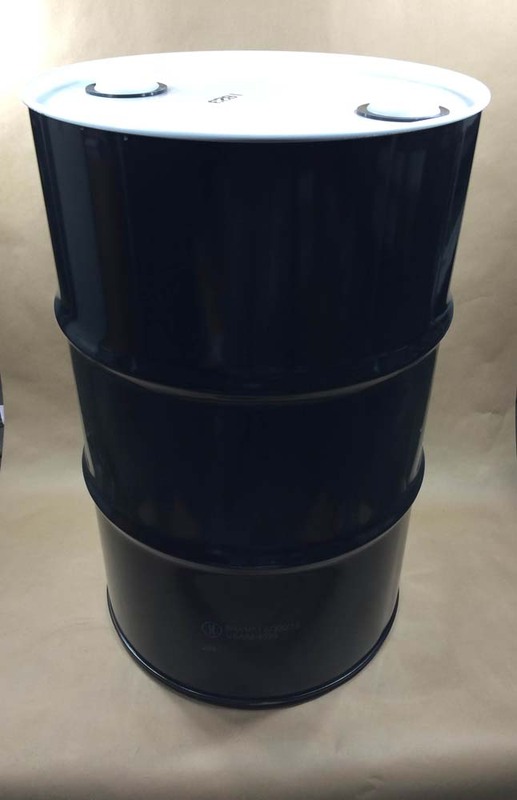 Our 55 gallon steel/plastic UN rated composite drum combines the strength and durability of steel with the product compatibility of high density polyethylene. 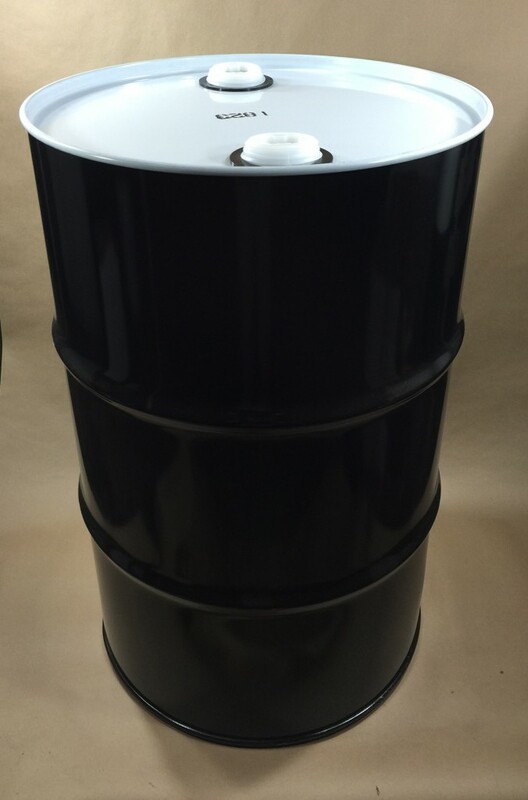 It is designed for corrosives, acids, flammable liquids as well as industrial chemicals. 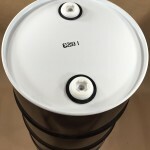 UN rated for Packing Group I, this drum may also be used for Packing Groups II and III. 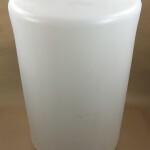 The inner plastic container is blow molded in one piece to help maintain product purity. This drum has two 2″ buttress plugs that thread directly into the drum. Please note that product compatibility with the container is the responsibility of the shipper.